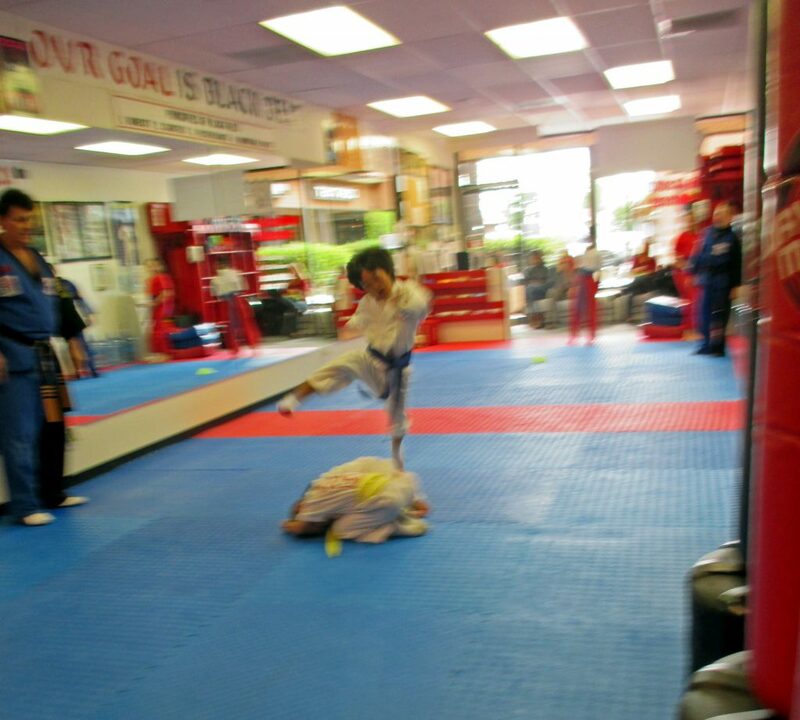 Ry Kicking over two students! Ry Kawashima shows his fearless running side kick!! !